Fill out the free quote form below to get the project started. Boster Roofing specializes in the residential roofing market. From conception to completion, we understand that good communication is key, and aim to exceed our customer’s expectations. With over 20 years of experience, you can trust you are in expert hands with Boster Roofing. We work closely with general contractors and take great pride in our efficient, reliable service. We recognize that the roof will remain one of the most important parts of a building, and that there is much at stake when planning a new construction project. It pays to have the qualified professionals at Boster Roofing on the job to ensure that your investment withstands the test of time. When remodeling a home many unforeseen factors may appear at any time. Boster Roofing has the experience to handle any hidden challenge. Our customers can count on us to complete the project on time and within budget. Bad workmanship and poor installation can mean future problems and will cut down the life expectancy of your roof. Most people don’t give it too much thought until something goes wrong, but the beating your roof takes every day, through cold wet winters and intense summer heat will take its toll. Don’t let your roof be “out of sight, out of mind”. Wind, rain, hail, snow, ice, and debris can lead to moisture under the shingles causing cracks, blistering, ridging, and splitting. Over time this can get under the layers of your roof causing leaks, mold, and rot. If this continues you’ll likely end up with higher electric bills and your family may even face health issues. Boster Roofing has the experience to handle these hidden problems and keep your family safe. Animal damage Rodents, bugs, and birds may find your roof an inviting place to set up their home but they can cause massive damage, leave pungent smells, and even spread disease! Burrowing into your roof leaves your homes vulnerable to the elements but the damage doesn’t stop there. Some animals will eat through insulation and pipes which is not only expensive but also a fire hazard. Tree damage If overhanging or broken branches aren’t trimmed back or removed regularly, the overhanging limbs can cause serious damage by rubbing away the outer protective layer. Proper Maintenance Routine inspection and maintenance can extend the life of your roof and save you a lot of money in the long run. With more than 20 years of experience, you are in expert hands with Boster Roofing. We’ll ensure that your family will be protected for years to come. We specialize in residential roofing that keeps your family safe and secure, no matter what the weather may “rain” down! 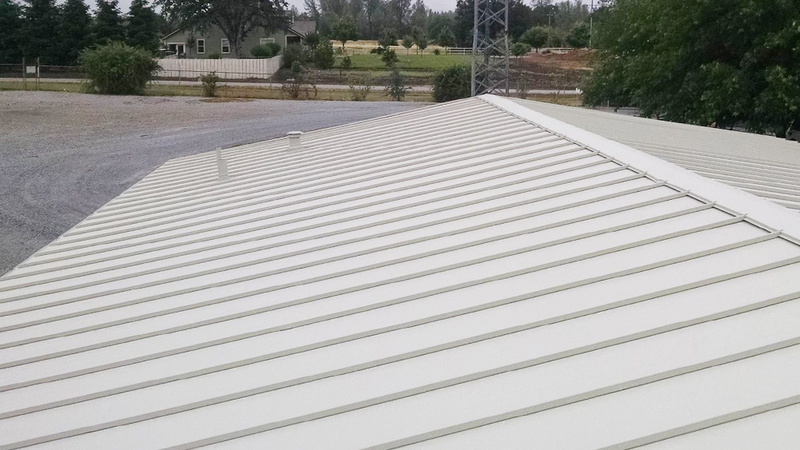 Boster Roofing specializes in commercial roofing in Redding, and surrounding areas. We use only the highest quality products available in our industry for commercial roofing projects. These are the most "tried and true" as well as the most innovative available today. 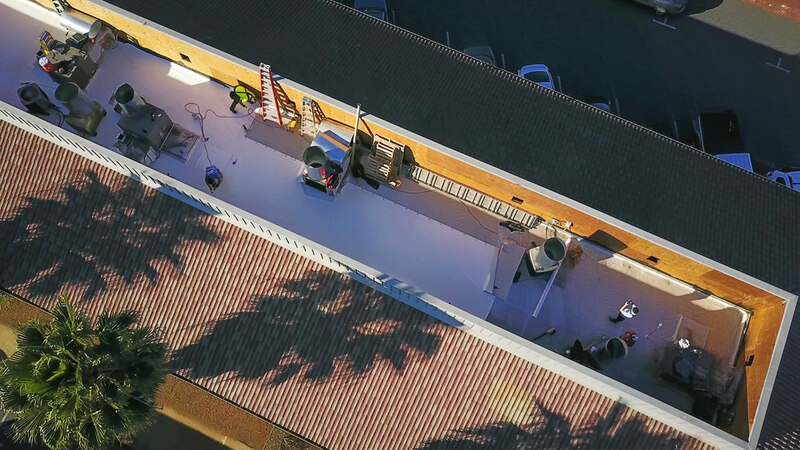 The Boster Roofing crews are technically trained and certified for each commercial roofing system we install, to ensure quality and adherence to manufacturer standards. Give us a call today, 530-247-7102, and let us relieve your roofing headaches! Quality, Excellence and Peace of Mind is what you can expect from Boster Roofing! 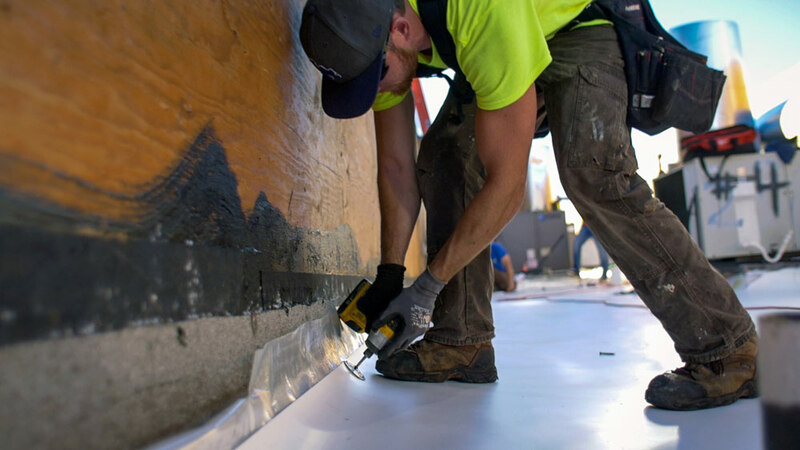 We use only the highest quality products - including DuroLast® PVC – for our commercial roofing projects. 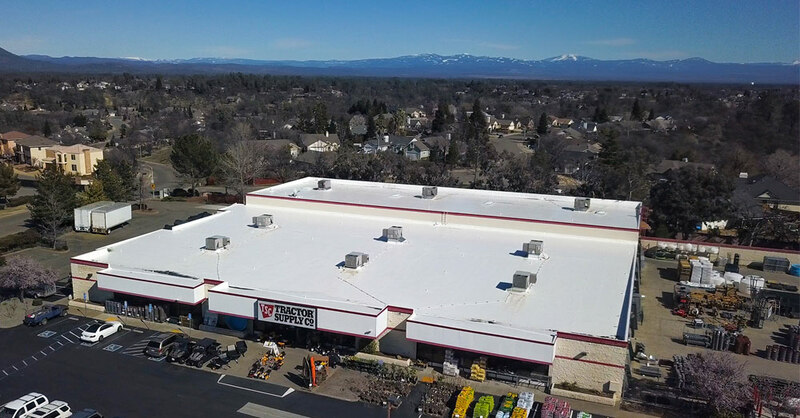 Boster Roofing is one of the few contractors in Redding that sells and installs DuroLast® PVC; one of the most innovative roofing systems available (learn why PVC roofing is a superior roofing material). As a general contractor you have enough to worry about without wondering who’s installing the roofing system on your project. We understand your concerns and that’s why our experienced team speaks for itself. Boster Roofing crews are technically trained, certified, efficient, and reliable. All the time, every time. We take the worry out of roofing so that you can focus on everything else. Your number one priority is providing a safe establishment for your clients, customers, and employees. Our Boster Roofing crews have your back. The roof of your commercial or retail space is designed to protect your clients, customers, and employees from weather and environmental hazards. But over time those same hazards can cause expensive damage. Don’t leave your roof repairs until the last minute, have a proactive approach, and have your roof inspected regularly! Been a while since you’ve had your roof inspected? We can find and fix any major problems. Already seeing signs of serious issues such as water stains on the ceilings? Give us a call before a small leak causes big problems! Our clients have come to expect quality, excellence, and peace of mind with Boster Roofing (just scroll down to check our fan mail). From one business owner to another, we promise to get your business up and running again fast. I’m Marty and as the owner of Boster Roofing I am 100% involved in all of our projects – our clients are like family. 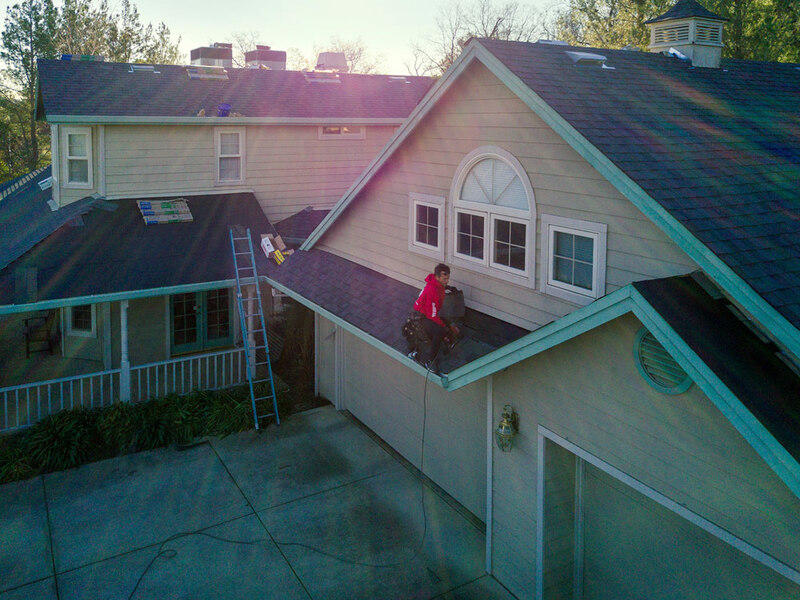 As a company we have had very few claims with the California State Fund in our 20 years of business and that means we have a lower rate than other local roofers. We happily pass this savings on to our loyal customers. Home and business owners, retailers, and general contractors choose us first because we have built up a reputation for quality workmanship, cleanliness, and reliability has been proven over two decades. We also invest in top quality equipment and tools to get our projects done well and delivered on time. One of the best roofing systems on the market is DuroLast® PVC which is available to our commercial and residential clients. PVC membranes are longer lasting (many vinyl roofs are still functioning after more than 30 years). Vinyl is also easily recycled! We are proud to be one of three contractors in Redding that sells and installs high-quality, proven DuroLast® PVC. Need to know more? As a valuable customer you are always welcome to talk to me directly! We’ve got you covered! Excellent Customer Service You Can Count On! Welcome to Boster Roofing, your leading source for all things roof related. We are an established roofing contractor providing superior residential and commercial roofing services throughout Northern California. At Boster Roofing we understand that a well-constructed roof is one of the most significant aspects of your home or investment property. We use quality materials, and time-honored installation techniques to ensure your roof will withstand the test of time. From structural evaluations and complete roofing, to emergency repairs and general maintenance, Boster Roofing will meet your needs and exceed your expectations. No job is too big, or too complex for our skilled roofers to handle successfully. If you’re looking for an efficient roof at a competitive price, and a company that truly values its customers, you’ve come to the right place. 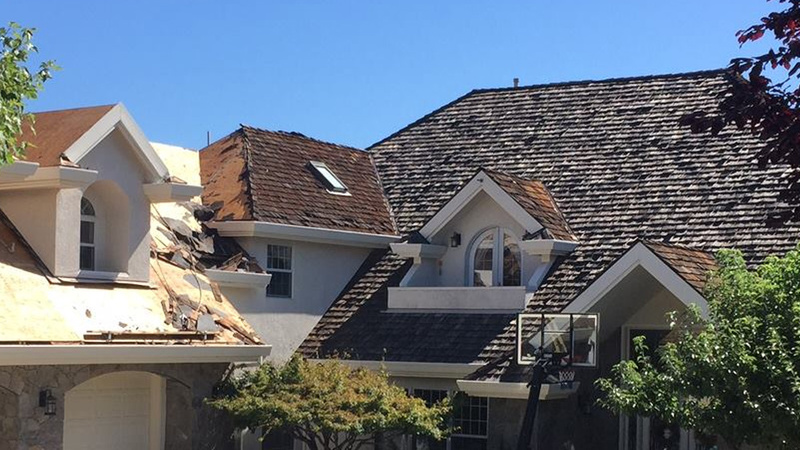 Boster Roofing has proudly been providing expert services in Northern California since January of 2002. The company was founded by Marty Boster, journeyman roofer and contractor, who has been steadily working in the roofing business for 20+ years. In an industry that is continuously changing, Boster Roofing is dedicated to keeping up to date with the newest materials, technology, equipment, code changes, and energy requirements. As roofing professionals, we take special care to protect your property and environment during all phases of the work that is to be performed. We use large shower cap-like protection for vehicles, plants, and outdoor items, making it a point to treat your environment like it is our own. Boster Roofing is an industry leader in roofing services with extensive knowledge about the local area. When you hire us, you can count on receiving the highest quality of workmanship, regardless of the details surrounding the assignment. We believe the key to a successful project is in maintaining open communication with our clients throughout the duration. 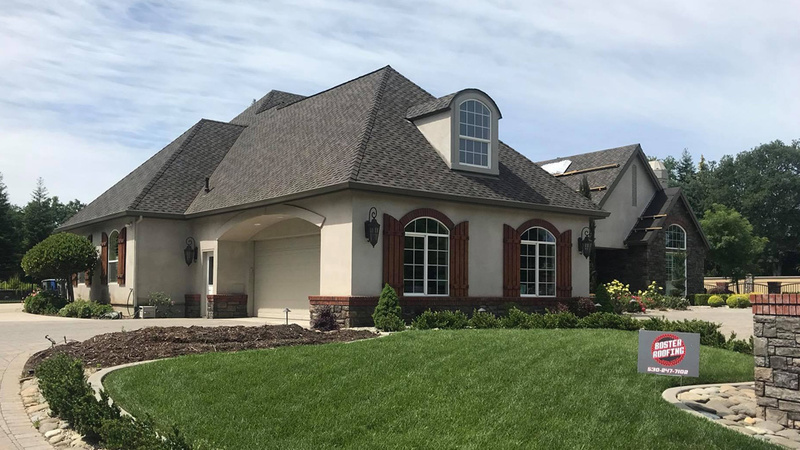 Whether you’re building a new home, looking to modernize the style of an existing roof or need help with repairs, Boster Roofing is your solution. At Boster Roofing we construct roofs that last. With our expertise, and proven, quality products such as Malarkey and CertainTeed, you can rest assured that your new roof will last for decades. 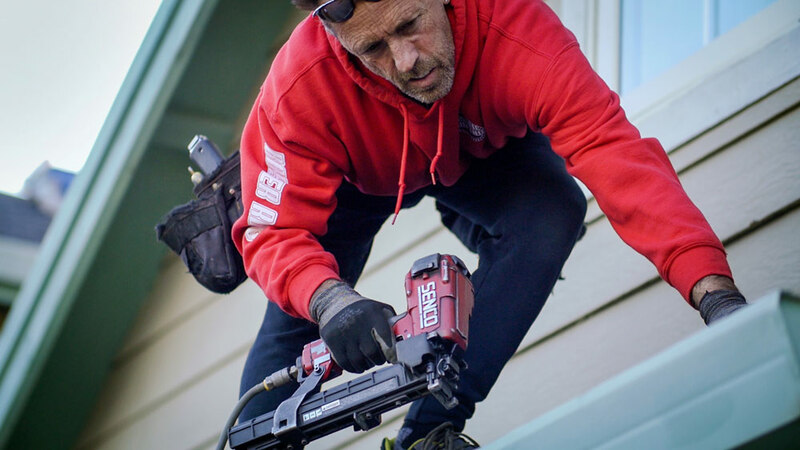 For more information on Malarkey and CertainTeed products and warranties, we welcome you to click the links provided below. We service Redding, Mt Shasta, Sacramento, Susanville, Weaverville, and everywhere in between!